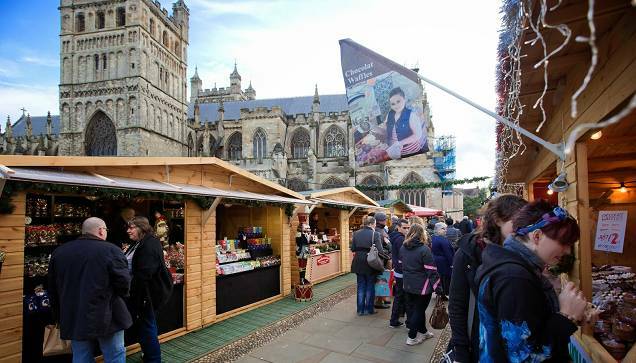 Held in the grounds of the wonderful Exeter Cathedral, this Christmas Market is based on showcasing small local independant retailers. We offer a direct coach service to Exeter Christmas Markets, pick up points starting in St Ives. Exeter Christmas Market is famous for its Beautiful backdrop, the stunning Exeter Cathedral. 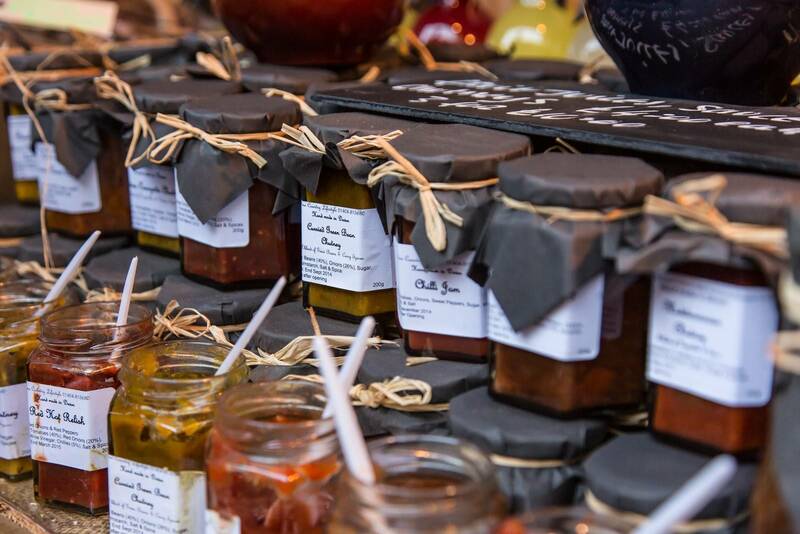 Induldge in the wonderful stalls from local retailers, see the handcrafted gifts and smell the wonderful Christmas aroma from the food and drink stalls. Upon arrival you will be dropped off at the local bus/coach station where you will have 4hours at your leisure to explore the Christmas Market and of course the Cities highstreet shops.